Boy meets girl. Wedding bells play. A Katamari cake is served. 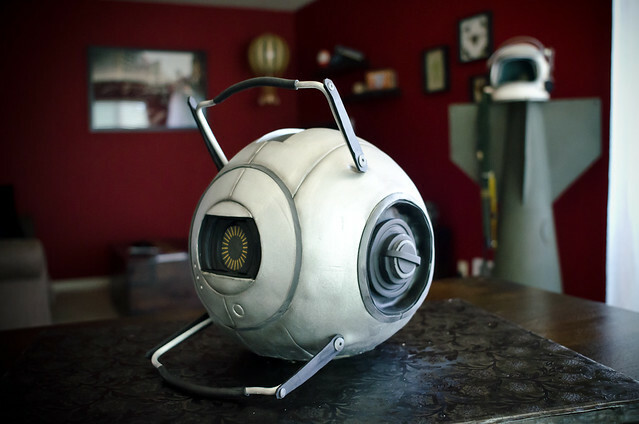 Three years later, they commission a Portal 2 cake for their anniversary. I think they have many more happy years ahead of them. Image courtesy of Flickr. Made by Mike's Amazing Cakes in Redmond, WA.